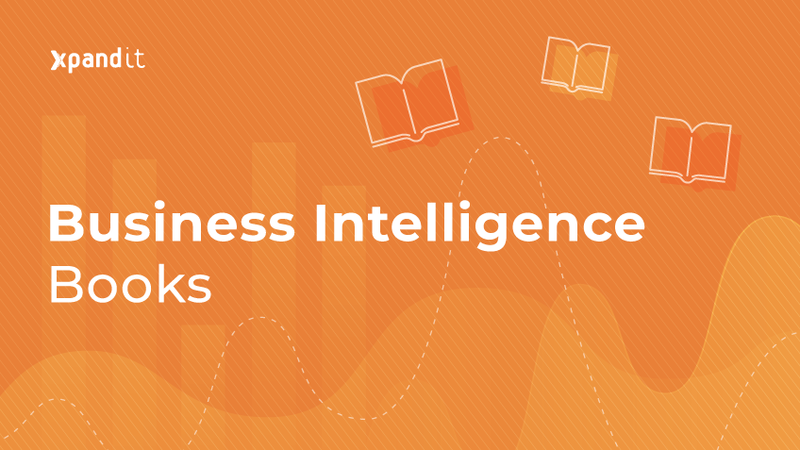 Tableau is a self-service BI platform that allows the identification of valuable insights and provides advanced analysis, visualisations and the capability to share information quickly. 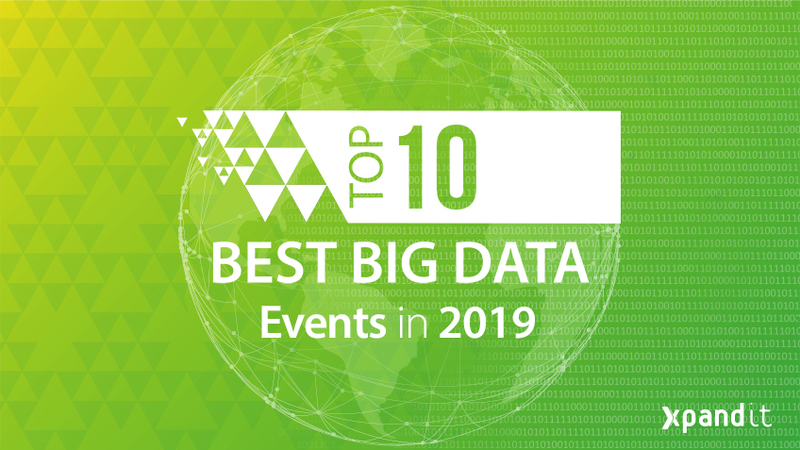 As we all know, with the digital transformation era and with all the information surrounding our daily lives, the need to make decisions based on facts increases – this implies the ability to look at data and to be able to analyse and make decisions based on that data. Decisions taken on operational teams are no different, and in a service desk management team (and in bug fixing), having access to the numbers is the path to optimising teams and getting better results. So, integrating Tableau and Jira is a new way to look at your projects because even though Jira offers some options to create reports or to get essential metrics, only with a tool such as Tableau will your team be able to cross-reference data with other data sources and create great looking dashboards or advanced analytics. 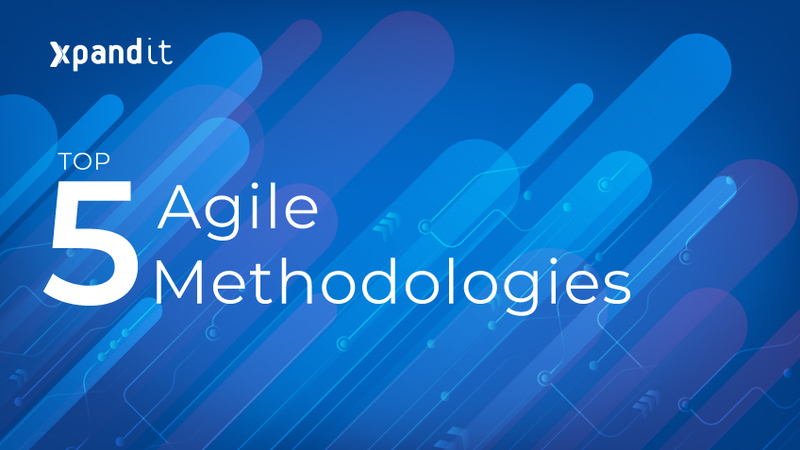 This blog post aims to explain in detail how it is done. Tableau is a visualisation tool, and it is divided into three modules: Tableau Desktop (allows the connection to all types of databases and enables the creation of business rules, field nomination and an overview of all data); Tableau Server (where you can publish views and share information with other team members – granting and removing access, writing comments and editing views); and Tableau Data Prep (which is an ETL tool that helps users prepare data and extract data from a variety of sources, transform that data and output it, saving much precious time). 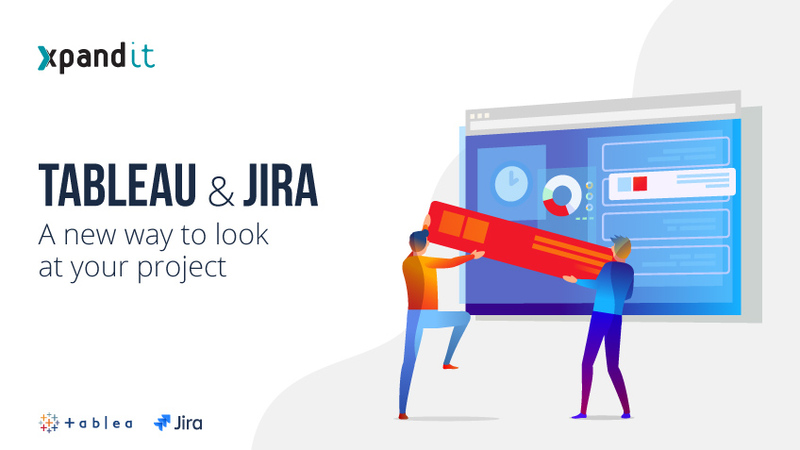 Jira, as a project management tool, is not intended to analyse data in detail or to extract insights. It does have some features to create reports or to obtain some information: it has widgets; but if your team has different needs, for example, if your team truly needs to cross-reference data, you will need Tableau (because Jira can only access its own data). 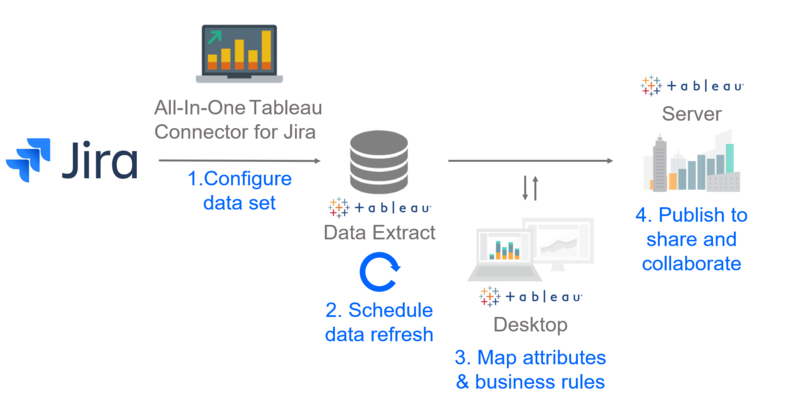 For example, to compare data from Jira with a timesheet application to see if the time registered in one app matches the time logged on the other app, you would need to install the All-In-One Tableau connector. The All-In-One (AIO) Tableau connector is an app for Jira that implements a Web Data Connector (WDC) for Tableau. The WDC enables connections to data through HTTP when the data source does not have a Tableau native connector. The data is obtained and placed in an extract that becomes available to either Tableau Desktop or Server. 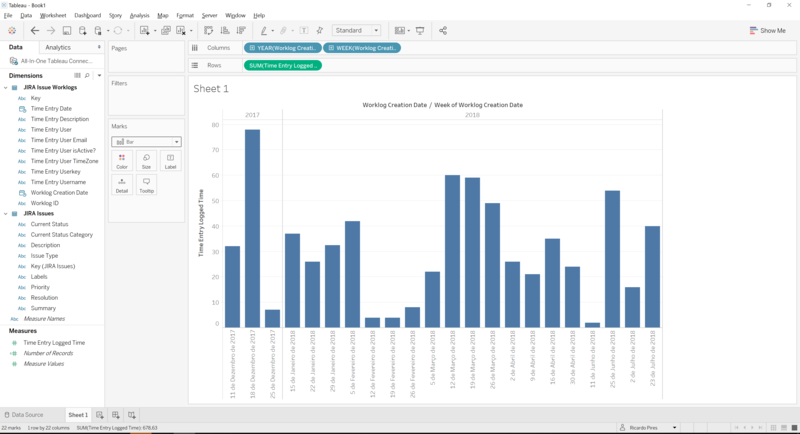 You can now explore Jira data, create powerful dashboards, extract the most valuable insights and increase your team performance – all with a fantastic tool called Tableau!